To grow continuously by achieving EXCELLENCE in business and be a noble contributor to the economy. 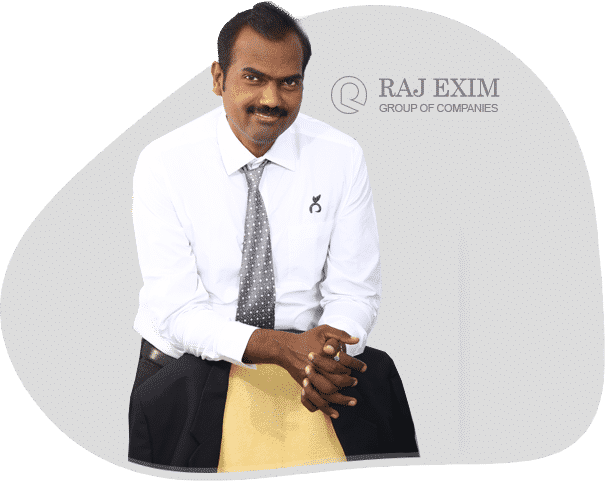 We, Raj Group of Companies started our business operation in 2004 in Madurai, Tamil Nadu. As exporters and suppliers, our sole motive is to constantly raise the bar by offering our clients, products and services that are diverse and unique. The items offered by us meet the most basic needs of human beings from food and fire to construction materials and clothing. As exporters, production and logistics is of utmost importance. We are fully equipped with a state-of-art manufacturing unit, quality testing unit, market research facility, cutting edge warehousing and packaging unit and superb logistics facility. The manufacturing process is monitored by highly qualified research & development experts and quality analysts. We are equipped with a quality monitoring facility. Quality of the product is checked on parameters such as durability, resistance to wear and tear, freshness of edibles, protection against corrosion, damage and purification. Our comprehensive product range, high quality standards and timely delivery have helped us carve a niche in the international market. We have our clients spread in the Agriculture, Textile and home consumables products.